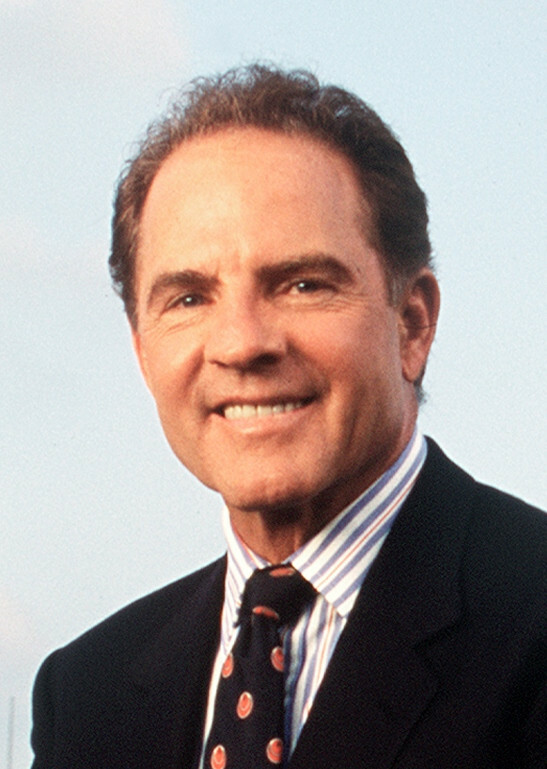 Born on August 16, 1930, in Santa Monica, California, Frank Gifford, the son of an itinerant oil-field driller, attended the University of Southern California on a full-tuition scholarship. It was at Southern Cal where he started to show the versatility that would make him the 11th overall pick of the 1952 NFL draft, selected by the New York Giants. For more than a decade, Gifford was one of the Giants’ stars. That versatility allowed the team to use him at running back, defensive back and wide receiver, He was named to the Pro Bowl in every season from 1953-59, and was voted the league MVP in 1956, while helping the Giants win the NFL title. A nasty hit from Eagles linebacker Chuck Bednarik knocked Gifford unconscious in a 1960 game. The concussion he suffered led to his missing the entire 1961 season. But he came back in fine form in 1962 and again earned his final Pro Bowl selection the following year. He retired after the 1964 season with 5,434 career receiving yards, which remained the team record until Amani Toomer broke it in 2003. While an active player, Gifford started to dabble in sports broadcasting, both on radio and television, first on CBS, then ABC. In 1971, he became a regular on ABC-TV’s Monday Night Football and Wide World of Sports, as well as occasional specials. In 1977, he was elected to the Pro Football Hall of Fame and was honored with an Emmy for Outstanding Sports Personality. He left Monday Night Football for good in 1998. In addition to his broadcast work, Gifford starred in the 1959 film Up Periscope, and appeared in several television shows. He also wrote or co-authored several books on football. Frank Gifford married Kathie Lee Epstein Johnson on October 18, 1986. The couple had two children, son Cody (b. 1990) and daughter Cassidy (b. 1993). Gifford also had three children with his first wife, Maxine Avis Ewart: Jeff, Kyle and Victoria. Gifford died on August 9, 2015, just shy of his 85th birthday, at his home in Connecticut.